KTH Royal Institute of Technology is pleased to invite applicants to apply for a new opening PhD position in fluid mechanics. The funding allows successful candidate to work for two years. Eligible candidates should submit the applications before October 08, 2018. 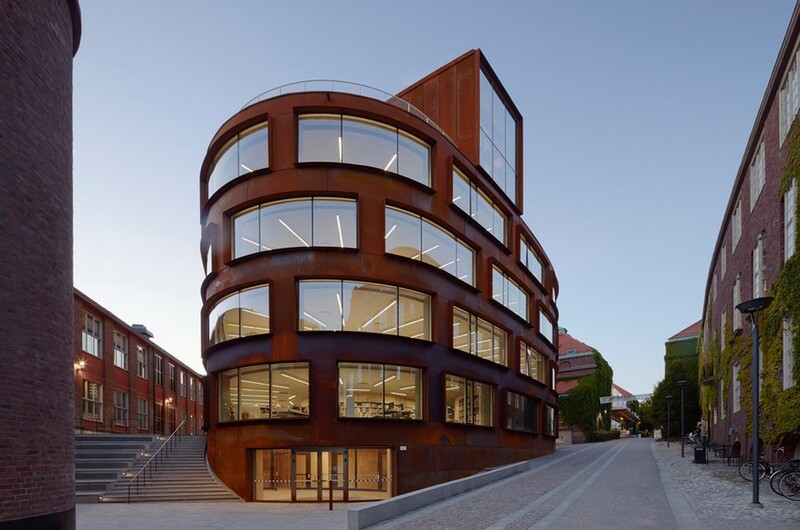 This position as a PhD student is within INTERFACE, a research environment funded by the Swedish Research Council using multiscale methods to study boiling, friction and synthesis of biomaterial. A major goal of this environment is developing multiscale methodology for understanding and improving how topological and chemical structure on surfaces affects drag and boiling, with the final aim of systematically reducing drag and improving heat transfer. Of particular importance in these processes is the three-phase contact line, where substrate, liquid and gas meet. Friction and (de)pinning of the contact line often control how liquid moves over a surface. Here molecular processes play a key role. In this position, molecular dynamics will be used to study contact line motion under non-equilibrium conditions due to flow and/or heat transfer. Fundamental physical processes need to be identified and modeled. The resulting models will be used in continuum simulations to study drag and boiling, in close collaboration with other members of the project. Analysis of the results will enable systematic improvement of desired fluid behavior by tuning surface properties at the nano-scale. The INTERFACE environment is a collaboration between several groups at the departments of Applied Physics and Mechanics and the Wallenberg wood science center at KTH. The environment is multi-disciplinary, international and includes main developers of the popular GROMACS molecular simulation package, which will be used in this project. - Our group and INTERFACE offer an international and collaborative environment. A suitable background for this position is a Master of Science in physics. The candidate should have a strong interest in computer simulations. Experience with statistical mechanics and fluid mechanics is valued.